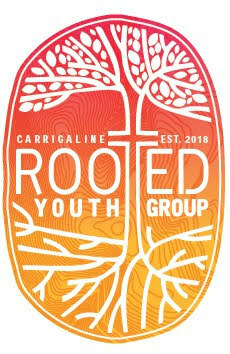 Latest News | Carrigaline Baptist Church | A family Church Serving the Community, located in Cork, Ireland. 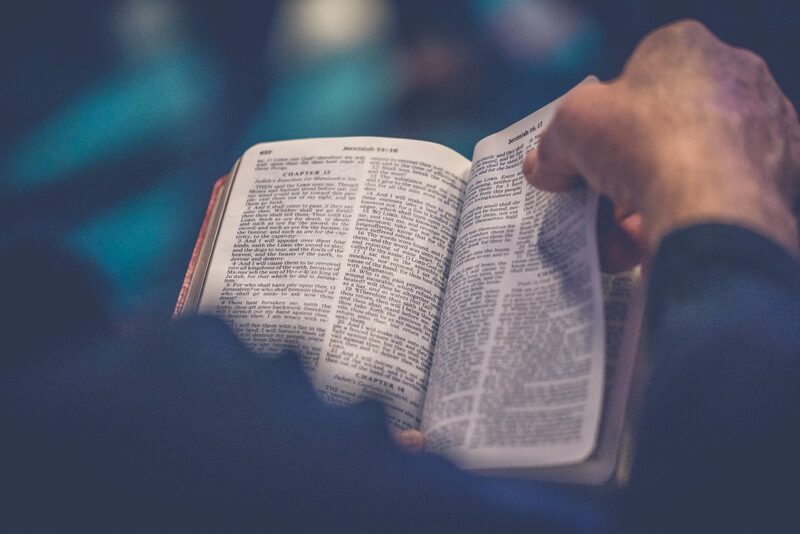 This is a seven week course giving people time and space to think about the big questions of life and discover who Jesus is. 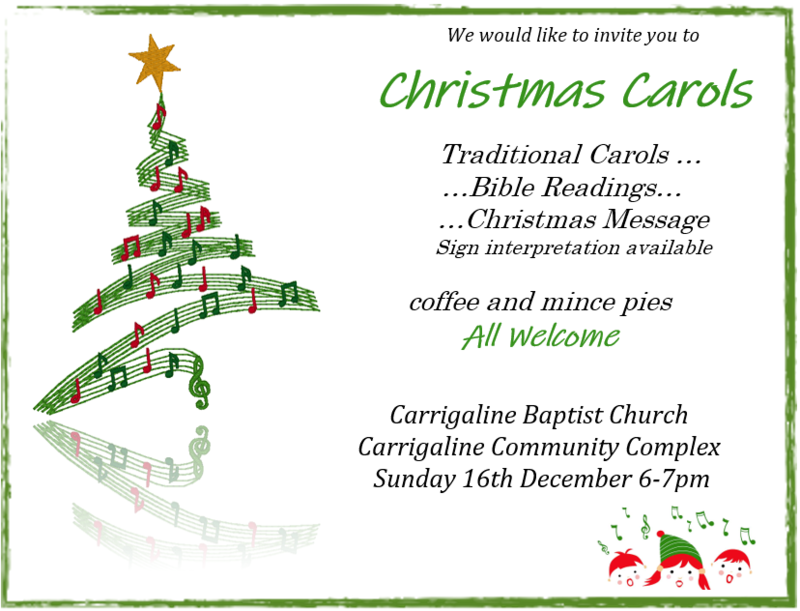 We will hold a short Christmas Morning service at the Carrigaline Community Centre at 10am. 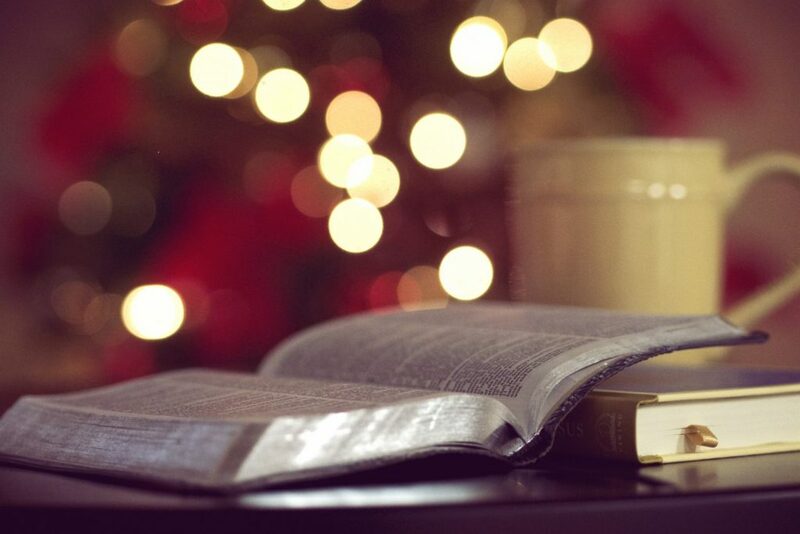 It will be a time of celebration as we remember the birth of our Lord and Saviour Jesus Christ that will include Bible reading and Christmas Carols.